Time will tell if the progress made by Trump on the situation with North Korea, the outcome of this could impact the Dollar as a safe haven currency. Following political uncertainty in Italy, the US Dollar had made gains against both the Euro and the Pound. Today's market report looks at the factors that can impact the safe haven currency in the coming weeks, and the table below shows the difference in USD you could have achieved when buying £200,000.00 during the high and low points of the past week. As the world’s most heavily traded currency the US dollar is susceptible to many different factors driving its value. 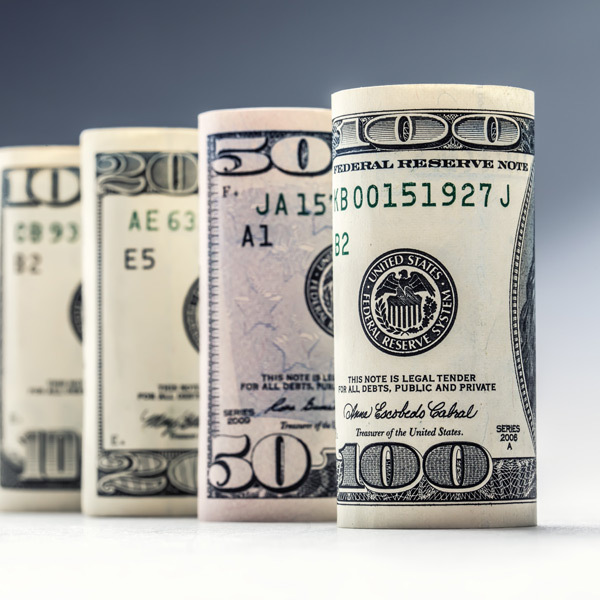 Having been performing very well lately as investors expect continued interest rate rises and continued growth in the US economy, the US dollar benefitted yesterday from concerns over Italian politics. The weakness we witnessed yesterday for the Euro saw funds move to the US dollar, pushing EURUSD to its lowest point in 2018. This was reflected on GBPUSD too where the ‘heavier’ US currency presented some of the best levels in 2018 to sell US dollars for pounds. 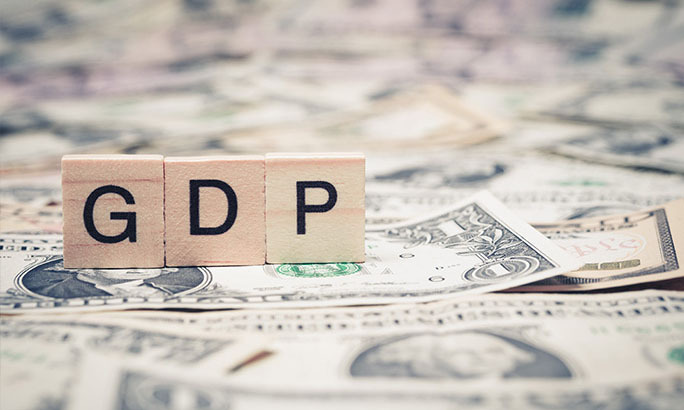 With an economy roaring ahead and favourable economic policies, the prospect for the greenback and the US economy looks good. Markets are even ignoring the current controversy over Donald Trump and the Russian scandal. US Treasury yields are at record highs too, very close to the best in 7 years. This is the value of investing in US government debt. 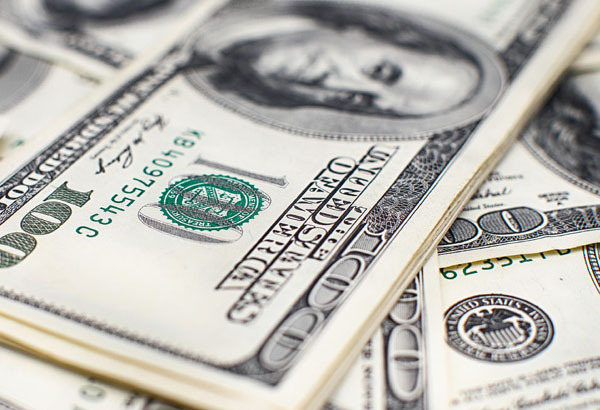 News yesterday of positive Housing data also helped fuel the positive vibrations on the US dollar which should feed into today and next week, the going looks set to remain positive for the US dollar ahead. Will GBPUSD fall below 1.30? The talks and progress on North Korea had all been going swimmingly in recent weeks but this fresh concerns over the true nature of Kim Jong-Un’s motives have become apparent. Many commentators predicted this and Trump may have been patting himself too much on the back at the progress that had been made. Trumps special blend of ‘whatboutism’ has helped him get into power and distracting attention elsewhere but the North Korean situation could be very damaging. The potentially very real threat of nuclear war would easily be linked to Trump’s bravado and rhetoric, a difficult bullet for even him to dodge. As a safe haven currency the US dollar will rise in the face of uncertainty which would cause a flight to safety. If the market feels North Korea is becoming a major risk event, the US dollar may rise further and the prospect of rates below 1.30, particularly if the pound continues to struggle is not out of the question once again. 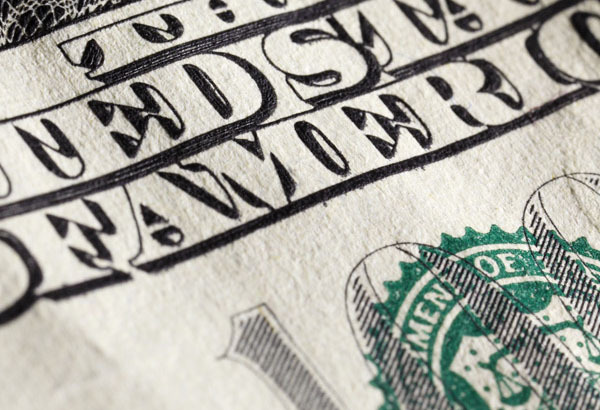 The US dollar remains strong ahead of Federal Reserve Interest Rate Decision next week.